If you haven’t had the chance to make it to an Urban Yarns party, this Friday is your chance! We have had a few happening shindigs at the shop, including Kaffe Fassett and Brandon Mably, as well as Debbie Stoller. If there is one thing I can say about partying knitters: it isn’t what you might picture. Knitters are a pretty happening group that know how to let loose on a Friday night! 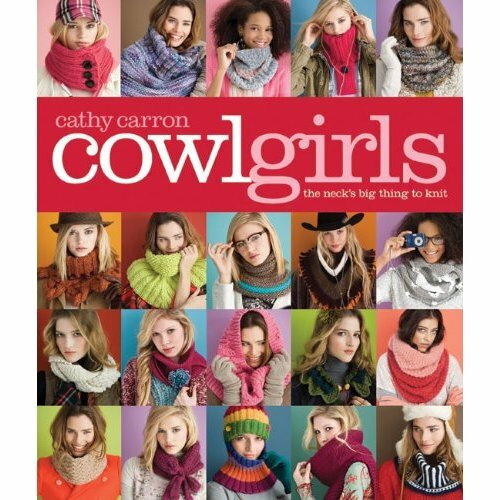 This Friday, the occasion (excuse), to have a party is the book Cowl Girl Knits by Cathy Carron. 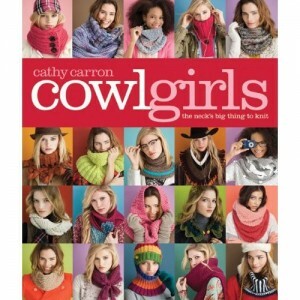 There will be a trunk show at the shop and ALL of the cowls in the book will be on display. 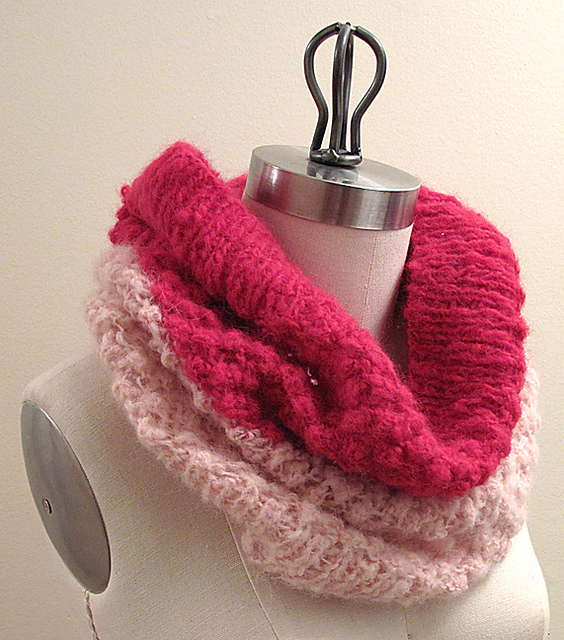 There will also be several cowls that the UY gals have knit up in yarns from the shop. I have always been a big fan of the cowl, at least since I started at Urban Yarns, and I am pretty excited about this lovely book. It’s a whole book of cowls, I’m in heaven! I’ve already had a chance to see two cowls in person, Kynna has a lovely one on the go in some charmingly chunky alpaca and Amanda is knitting up hers in the soft and sumptuous Blue Sky Alpaca Brushed Suri. This pretty pink number is kind of like cotton candy, a look I find alluring. The party details: Wine and Cheese Friday, February 25th from 7-9, at our Point Grey location. This entry was posted on Tuesday, February 22nd, 2011 at 6:34 pm	and is filed under Uncategorized. You can follow any responses to this entry through the RSS 2.0 feed. Both comments and pings are currently closed.